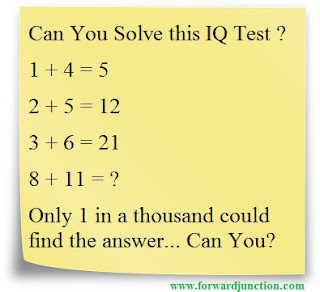 Can You Solve this IQ Test ? Only 1 in a thousand could find the answer... Can You? 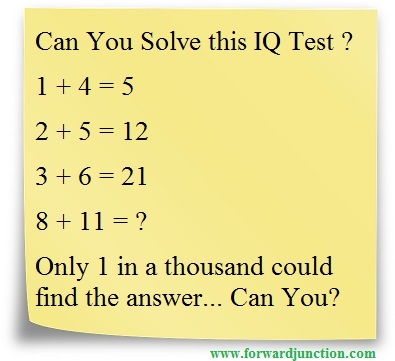 Please comment if you have any other solutions for this maths IQ Puzzle. (whatsappmessageanswer). Only applies to the first 3 equations try it for the 4th thicko.